European American Armory Corp. air rifles are warranted to the original retail customer for 90 days from the date of purchase against factory defects in metal parts. All metal parts and labor to repair them or replacement at our option are covered. Mainsprings, seals and stock are warranted to the original retail customer for a period of 30 days from the verified purchase date against defects. Parts and labor to repair mainsprings, seals and stock will be provided for 30 days from the verified purchase date. Evidence of proof of purchase is necessary for ail warranty repair service. Transportation to and from our repair facilities, damage caused by failure to perform normal maintenance, sales outside the United States, damage due to non factory lead pellets, steel shot or darts, or any unauthorized repair, modification, misuse, abuse, or alteration of the product is not covered by this Limited Repair Warranty. Any implied warranties, including the implied warranties of merchantability and fitness for a particular purpose, are limited to 90 days from date of original retail purchase. Consequential or incidental damages and/or expenses, or any other expenses are not covered by this warranty. Altering or modifying parts and/or safeties is dangerous and will void the warranty. This air rifle was manufactured to perform properly with the original parts as designed. It is your duty to make sure any parts you buy are made for this air rifle and are installed correctly and that neither the replacements nor originals are altered or changed. Your air rifle is a complex precision tool with many parts that must relate correctly to other parts in order for proper and safe operation. 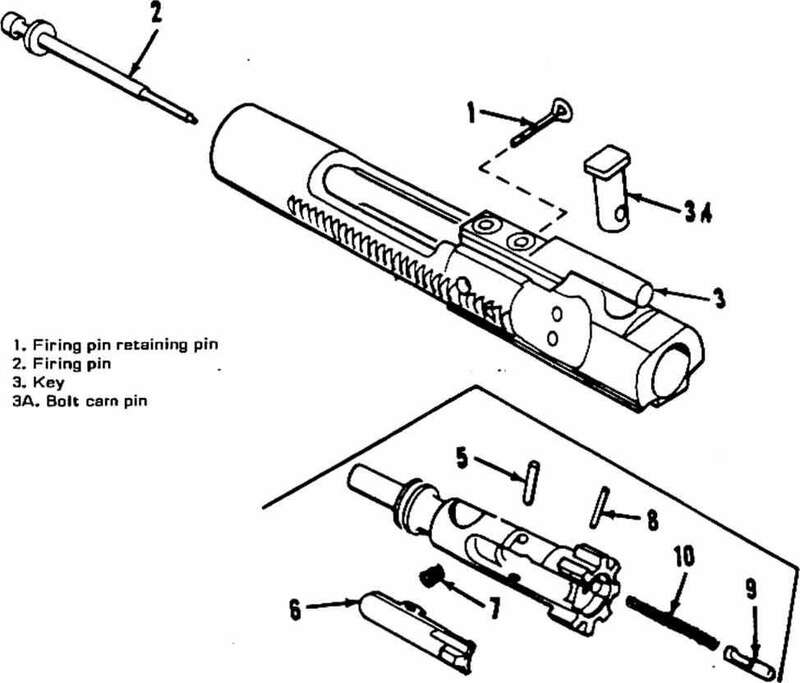 Putting an air rifle together wrong or with incorrect or modified parts can result in a damaged air rifle, serious injury or death to you and others through malfunction. Always have a qualified gunsmith work on your air rifle or at least check any work not performed by a gunsmith. Air Rifles are not classified as firearms by the U.S. Gun Control Act of 1968. Air Rifles are not generally considered to be weapons; however, they can cause serious injury, death and property damage. Thus, they should be handled with great care. Safety is your responsibility. Neither the manufacturer, nor European American Armory Corporation, assume any responsibility for personal injury, death or property damage resulting from either intentional or accidental discharge or for the function of any air rifle subjected to influences beyond our control. KEEP THIS BOOKLET AND PROOF OF PURCHASE IN A SECURE LOCATION , RECORD THE SERIAL NUMBER OF YOUR AIR RIFLE IN THIS BOOKLET.